This forum is designed for web hosting providers to offer special VPS hosting plans. Offer High-performance Managed SSD VPS Hosting + cPanel at just £36/month! Selling Unmanaged UK VPS, 4GB PURE SSD Storage, 512MB RAM, 1 CPU, 1Gbps Uplink at £10/year! 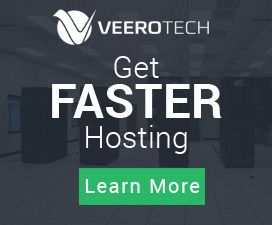 Offer High-Performance Manged SSD VPS Hosting + cPanel without the high price tag! True Power VPS :: DDoS Protected :: 99.9% Uptime Guarantee :: 100% Canadian :: 50% OFF for 6 MONTHS! Offer Pure SSD VPS:: XEN VPS - Windows/Linux VPS, UK-London:: Skrill/PP/PM/Bitcoin!